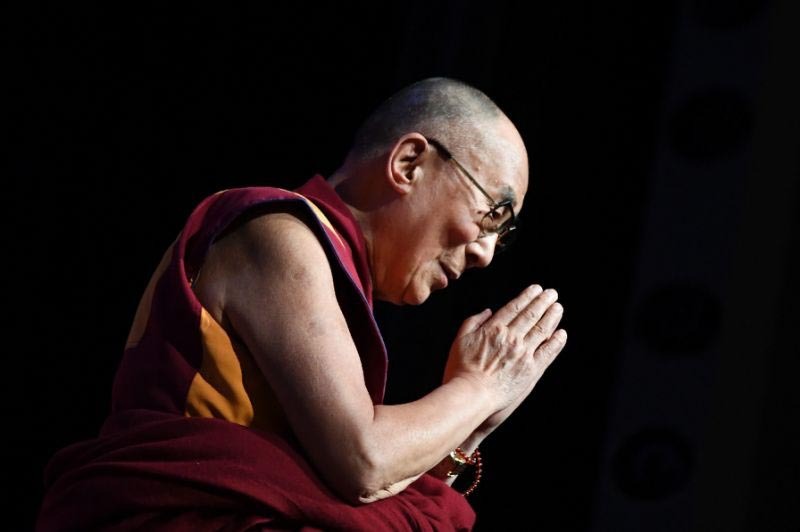 His personal spokesman Tenzin Taklha told AFP that the Dalai Lama would now spend “several days of rest” in Delhi before returning to Dharamshala, the northern Indian hill station where he has lived in exile for six decades. Extremely glad to know that His Holiness the Dalai lama has recovered fully from his brief illness. It gives all Tibetan people a sigh of relief and joy hearing this good news. This is an appeal to the concerned members of Gandhen Phodrang, who is overseeing the daily routine and welfare of His Holiness, to be extremely careful in setting up his appointment with visitors. It is unwise to keep His Holiness engaged in too many public meetings and conferences. We have full faith and confidence in the members of the Gandhen Phodrang when it comes to matters such as the security and health. However, people are too worried and wish to see that everything is being done under this sky to keep His Holiness healthy and long life. Comments on this post will automatically close in 1 day.